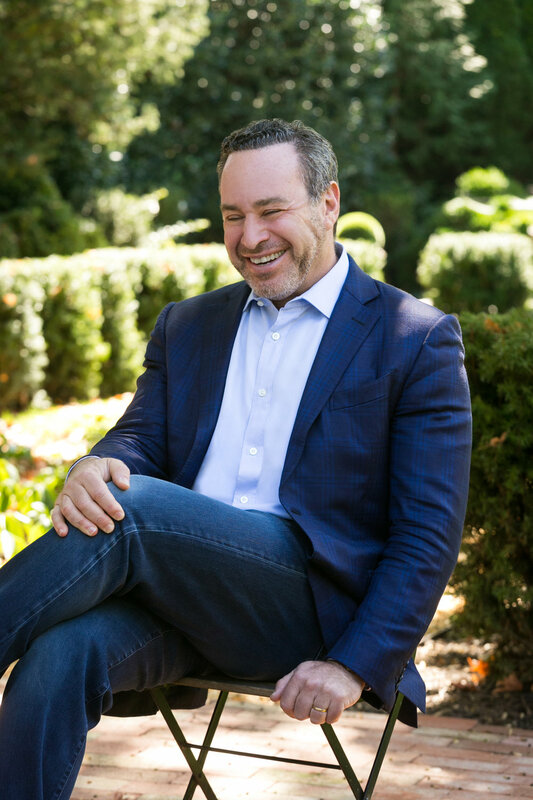 Bestselling author, former White House speechwriter, and Atlantic columnist and media commentator David Frum explains why President Trump has undermined our most important institutions in ways even the most critical media has missed, in this thoughtful and hard-hitting book, Trumpocacy, which is a warning for democracy and America’s future. In Trumpocracy, Frum documents how Trump and his administration are steadily damaging the tenets and accepted practices of American democracy. During his own White House tenure as George W. Bush’s speechwriter, Frum witnessed the ways the presidency is limited not by law but by tradition, propriety, and public outcry, all now weakened. Whether the Trump presidency lasts two, four, or eight more years, he has changed the nature of the office for the worse, and likely for decades. In this powerful and eye-opening book, Frum makes clear that the hard work of recovery starts at home. Trumpocracy outlines how Trump could push America toward illiberalism, what the consequences could be for our nation and our everyday lives, and what we can do to prevent it.